The structural integrity of your home depends on a strong foundation. Houses in Los Angeles and surrounding cities fall susceptible to a number of natural phenomena, such as earthquakes, mudslides, and flooding. That’s why it’s essential for Los Angeles homeowners to protect the security of their home with proper foundation bolting. With fortified foundation bolting, earthquakes don’t have to spell disaster. How Does Foundation Bolting Work? If your home isn’t adequately secured, earthquakes can wreak havoc on your house. 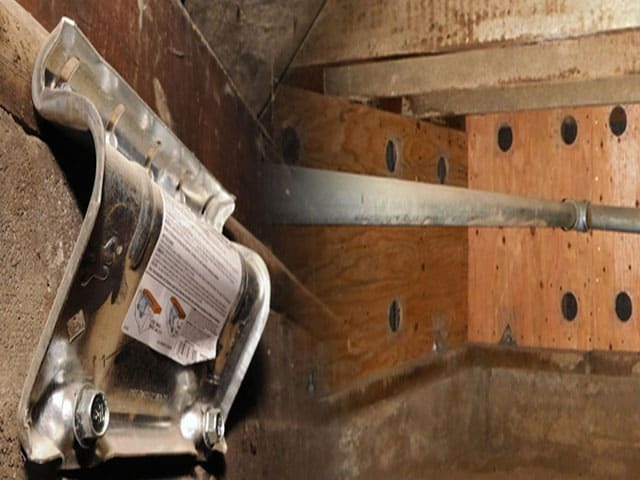 The structure of your home needs to be bolted to the foundation to prevent serious structural damage. Earthquakes can destroy houses by sliding homes off of the foundation and causing walls to buckle and collapse. In severe cases, earthquakes can even cause houses to lift off the foundation entirely. 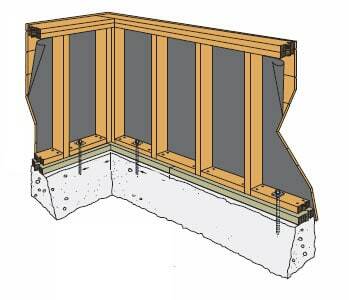 Along with cripple wall bracing, foundation bolting is essential to securing the structure of your home in the wake of natural disasters. Foundation bolting will both fortify your house against the threat of earthquake damage and leave the overall house structure more secured for the future. Homeowners need to think long-term when it comes to protecting their property value. 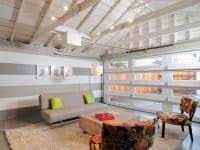 How Do I Know If My Home Needs Bolting? 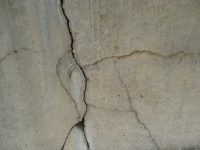 If you live in the greater Los Angeles, chances are your home can significantly benefit from foundation bolting and earthquake retrofitting. New homeowners are likely unaware of the security of their house structure. Additionally, if your home has yet to experience a powerful earthquake you might not be aware of what it can withstand. That’s where expert help can be beneficial. Our trained contractors can come to your home to evaluate the security of its structure. The last thing you want to be is unprepared in the wake of a major earthquake. Our Foundation inspectors will take images of your house’s structure in order to evaluate the foundation situation. House bolting specifics depend on a number of factors such as existing issues, how the house was built, and possible solutions for fortification. Don’t hesitate to act if your home is built in an area prone to earthquakes. 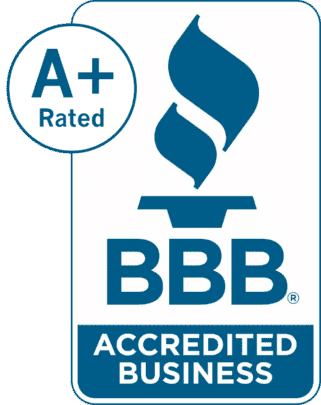 Contact our professional foundation inspector today to evaluate the security of your home. 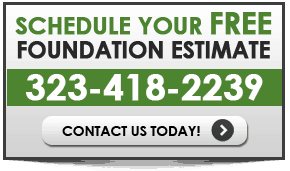 Call California Foundation Works on 323-418-2239 to schedule a free foundation inspection and estimate.